In the early 1900s, half of New Zealanders kept hens for eggs in their backyard. Today, the country’s hens produce 83 million dozen eggs – most of them eaten locally. The poultry industry is booming, but it is not without its issues and debates. New Zealand’s poultry industry involves mostly hens (98%), and only small numbers of other birds such as turkeys and guinea fowl. In the early 2000s there were about 3.1 million hens in New Zealand, laying 75 million dozen eggs a year. More than 79 million chickens are killed each year for meat. Captain James Cook introduced hens to Māori on his 1773 voyage. In the early 1800s, missionaries and settlers brought hens, which were mostly kept in small numbers for their eggs. 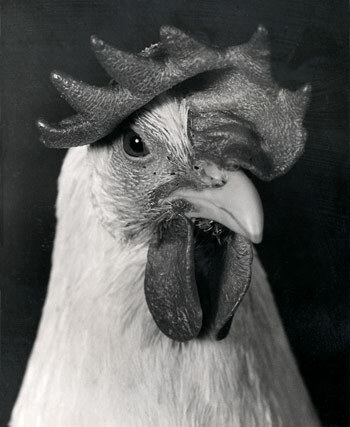 By the early 20th century, about half of New Zealand households had hens in their backyards. The government set up poultry stations to improve farming methods. Hens bred to be good egg-layers were imported to the stations, and their eggs or chicks were sold to the public. Chickens were not farmed in New Zealand specially for their meat until after the Second World War, when US hospitals in the Pacific demanded chicken for recovering soldiers. Hens bred for their egg-laying abilities include Shaver Browns and Hyline Whites – one hen can lay about 300 eggs a year. Hens start laying at about 20 weeks of age. Most hens are kept in small cages with a sloped, wire floor so the eggs roll out and the manure drops through. The birds have limited ability to stretch their wings or move about. Some farmers keep large numbers of hens in barns. Free-range farms allow chickens to roam inside a shed and in an outdoor area. The most common breeds farmed for meat are the Cobb and Ross. New Zealand imports their eggs, and the hatchlings become breeding stock for meat chickens. They are usually raised in barns, where about 30,000 are housed until they are ready for killing, at 34–42 days old.